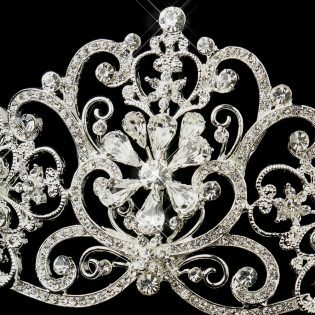 Absolutely stunning, the Rhinestone Floral Royal Wedding Tiara is truly fit for a princess! 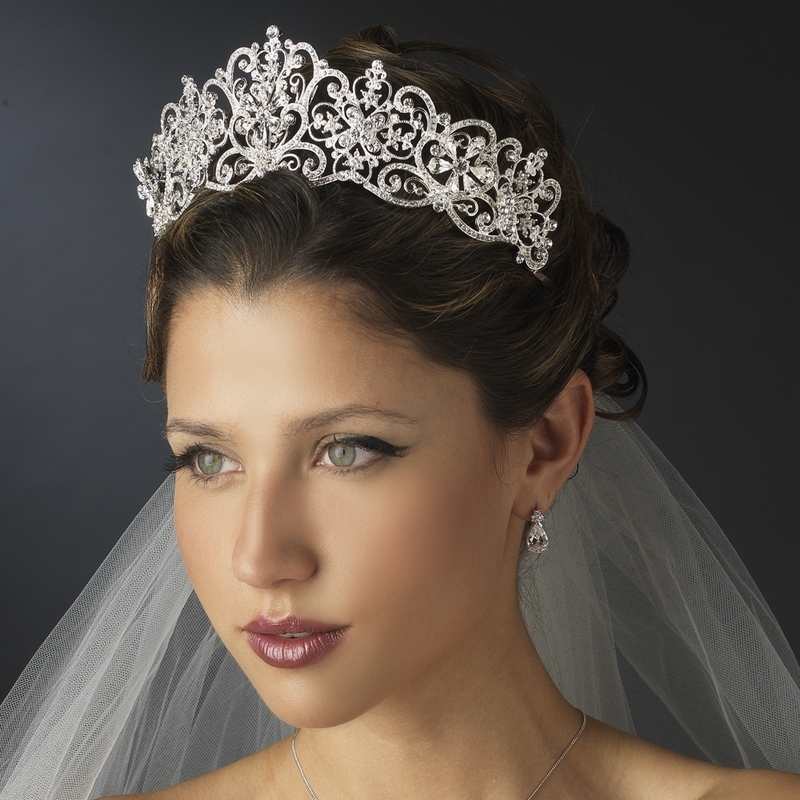 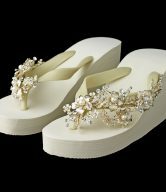 This spectacular bridal tiara with decorative flower patterns that create a stunning floral look, adorned with sparkling Swarovski rhinestones, is sure to sparkle up your wedding day! 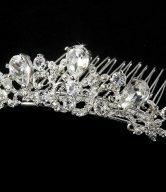 Intricately designed with a curling decorative pattern and beautifully encrusted with sparkling rhinestones makes this royal wedding tiara a fabulous headpiece. 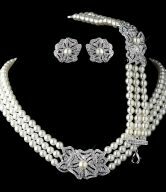 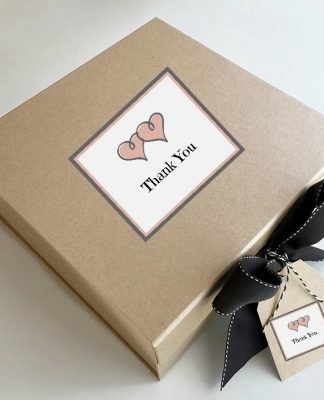 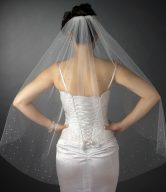 This beautiful piece is sure to become a family heirloom! 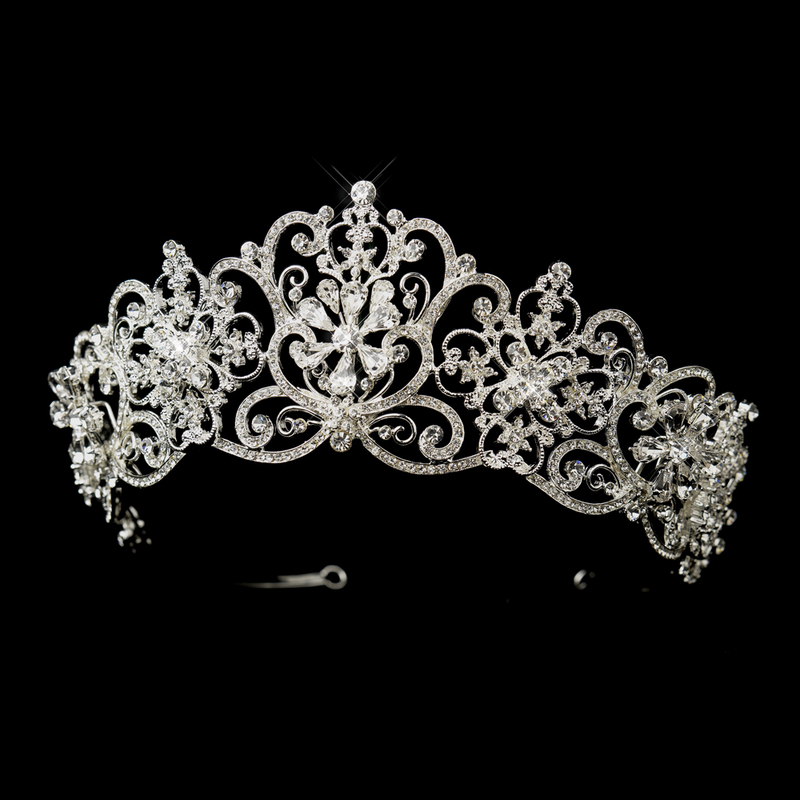 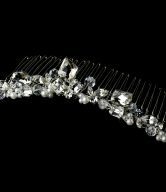 The open back tiara features a silver frame covered with glittering rhinestones, and the frame has loops at each end of the band to help secure the tiara into any updo with bobby pins. 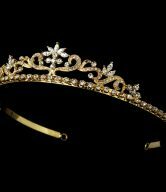 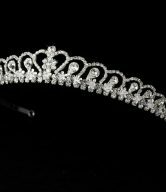 The frame of this royal wedding tiara measures approximately 17″ from tip to tip, with the design measuring 11-1/2″ long and the embellishment measuring 2-1/2″ high.